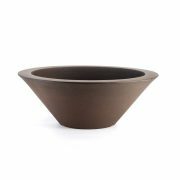 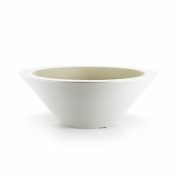 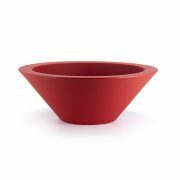 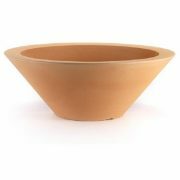 The Ciotola “bowl” planter is made from lightweight composite materials that give the authentic look of traditional clay bowls. 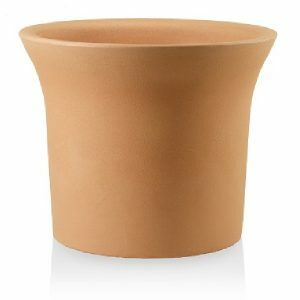 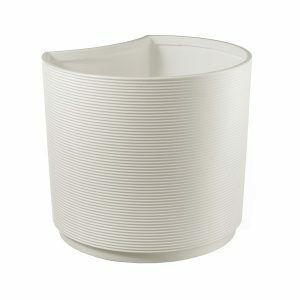 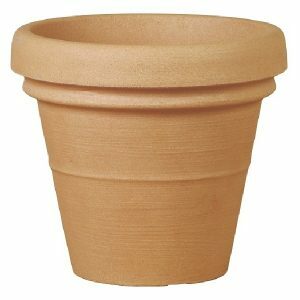 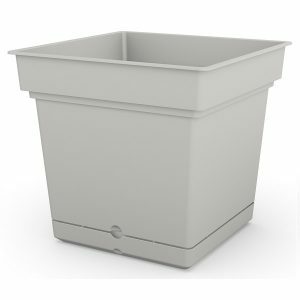 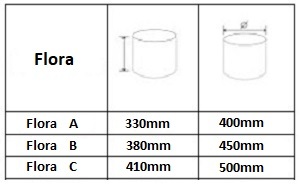 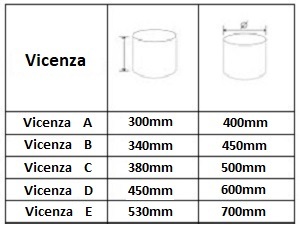 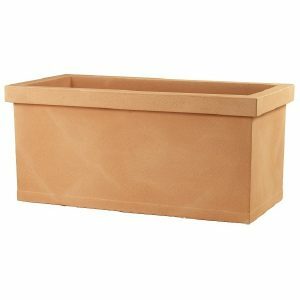 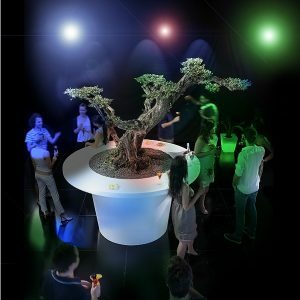 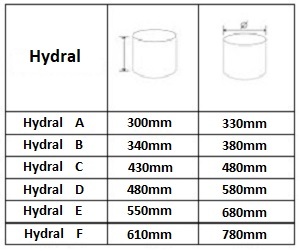 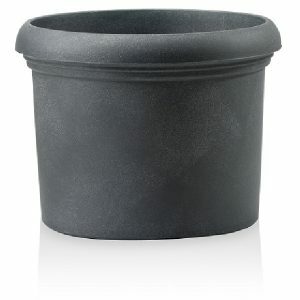 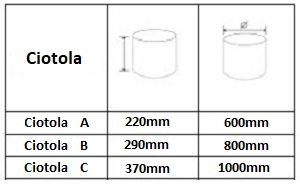 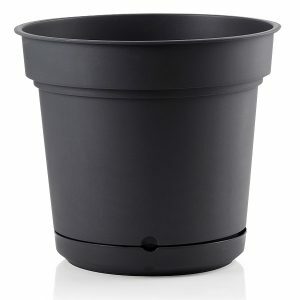 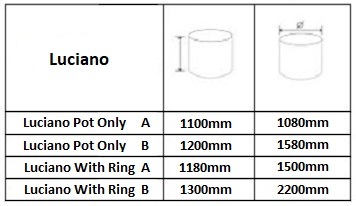 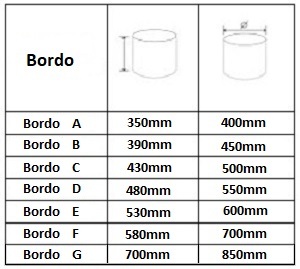 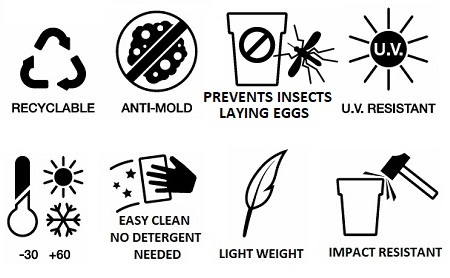 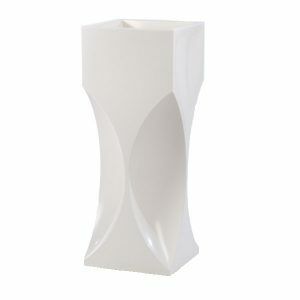 Hardy and UV resistant, the Ciotola plant pot is suitable for a wide range of indoor and outdoor applications. Add some tall exotic plants to this planter to create a stunning centre piece, whether in a lobby area, poolside area or reception area. 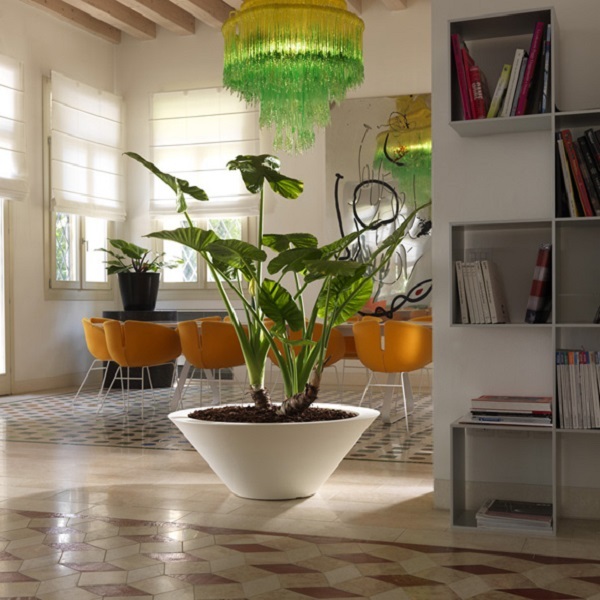 Alternatively, add some low level plants & succulents to this planter for a clean, contemporary presentation in an office area. 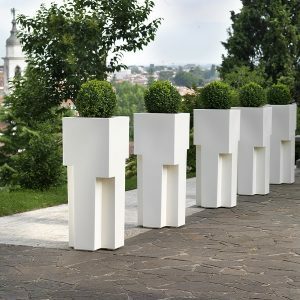 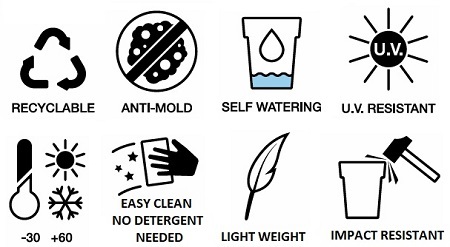 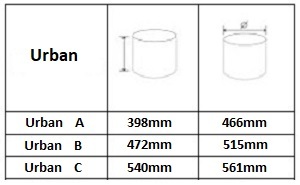 Choose from 3 different sizes and a range of colours.